How do you apply for reasonable cause when processing your penalty abatement? For most instances, penalty abatement requests to the IRS are handled on a case by case basis. 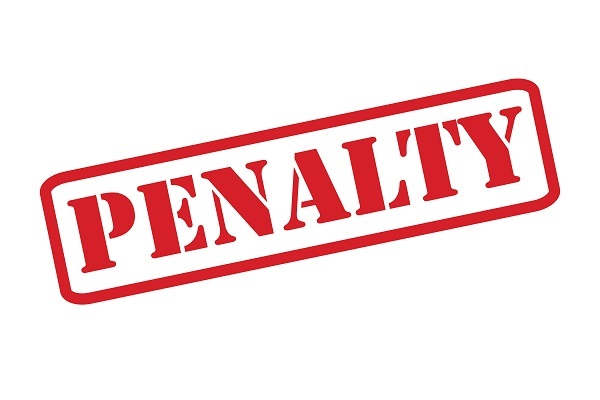 You should have a valid reason, or reasons, as to why you paid or filed late since you are not applying for a first-time penalty abatement (FTA). The reasonable cause becomes the most common reason in seeking penalty abatement. 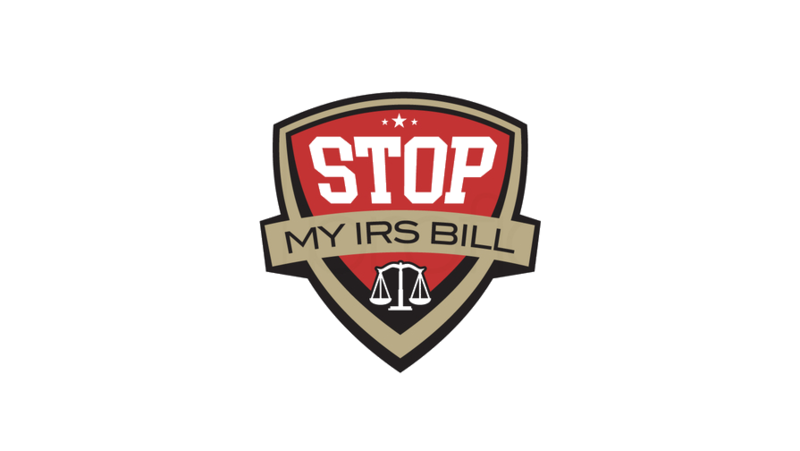 You will qualify for this reasonable cause if the IRS is thoroughly convinced that you had a very legitimate reason for being unable to fulfill your tax obligations. They are also looking into the effort you’ve done. Let’s just say that if you claimed that you just felt lazy and decided to chuck your tax duties, then that’s a very unreasonable cause. Any legitimate excuse for you to miss out the payment or filing on time can be looked into as a reasonable cause. The circumstances presented show that it was out of your control. As persistent as you were in trying to file, the extenuating situations made it impossible for you to do so. There was a mail or transport strike, even a riot, and these civil disturbances prevented you from remitting your payment. What are the other details you can submit to prove reasonable cause? What is your present circumstance and how did that prevent you from filing your taxes? What are your other delinquencies aside from your tax debt? Are you aware of the deadlines for filing and were you able to properly prepare? What were other situations beyond the scope that caused you to be delinquent? If you have a history of paying late, the odds are against you. Please submit any medical records or newspaper clippings to prove your complex circumstance. Compared to other tax debt settlements, the requirements for penalty abatement are not that stringent. The IRS wants to give this a personal touch because they really want to investigate that because of what you went through, filing your tax return became an unintentional miss. 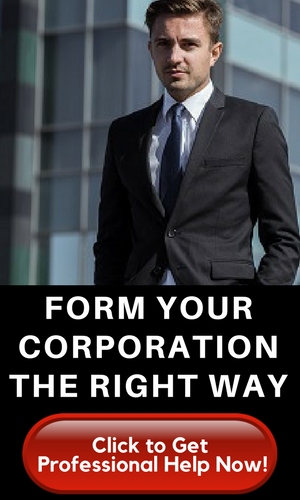 Please consult with a tax professional to review if your reasons can be considered as valid. This paperwork needs to be submitted so the reasonable cause can be noted and your penalty abatement can be approved.